Vacancy : Assistant Manager @ Legal at Bajaj Allianz. Comments Off on Vacancy : Assistant Manager @ Legal at Bajaj Allianz. • To handle Third Party claims and consumer cases – to ensure diligent handling of cases right from registration of claim to closure i.e reviewing the file, filing WS, providing line of action, filing written notes of arguments, reporting award/compromise/order of the Court and follow-up till closure. • To appear before courts for leading evidence on breach of policy terms and conditions. 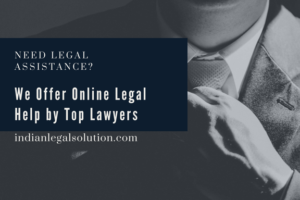 • To co-ordinate with Advocates and investigators for speedy disposal of cases – to ensure that matters which are fit for settlement are taken up on priority and compromised. If any defense is available to the insurance company to strictly contest the matter on available defences. Third Party claims, Consumer cases, Leading evidence, Registration of claim and closures.